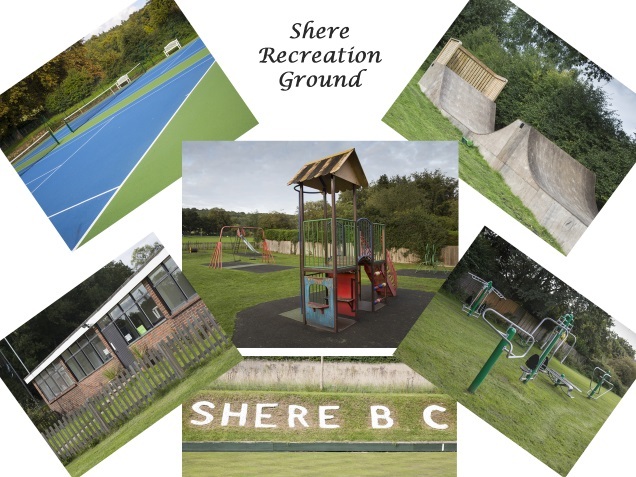 Shere Recreation Ground plays host to a variety of local clubs, including football, cricket, bowls and tennis. In addition, there is a small skate ramp, outdoor exercise equipment and a newly refurbished pavilion. Address: off Gomshall Lane, behind Shere School. Shere Swimming Pool Club is one of the oldest outdoor pools in the country, run by volunteer members for the benefit of the local community. 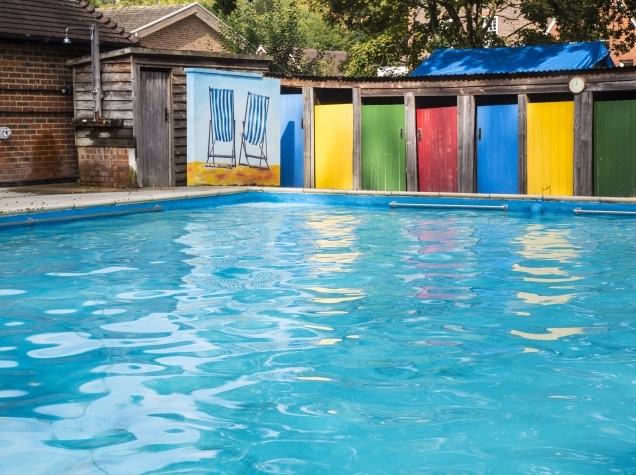 The Club took over the running of the pool from Shere Parish Council in 1989, is non-profit making and charges the lowest practicable subscription. The membership is mostly local along with some from further afield. An elected Committee runs the Club and all routine maintenance is carried out on a voluntary basis. Established in 1871, Shere Cricket Club currently enjoys mixed results in the Surrey Downs League. Despite nearly 150 years of practice, the first XI continues to cement it’s mid-table ranking without the threat of relegation or promotion. 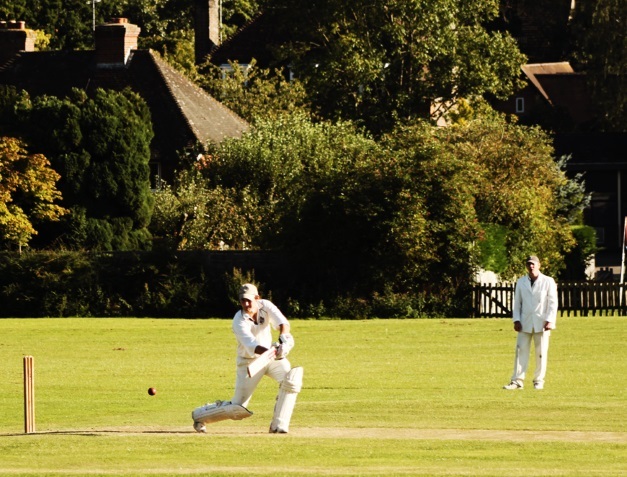 Games are held on Shere Recreation Ground on Saturdays, throughout the season, with pre-season ‘nets’ starting in April. For more information, get in touch via our Website www.sherecricketclub.co.uk send us an email or call the number above. The club has been in existence for 115 years in its present site, in the corner of the recreation ground overlooking the village of Shere. We have 6 rinks on the green and have roll ups on Tuesday evenings plus friendlies with other local clubs during the week and on Saturdays. We also run internal competitions during the season culminating in a finals day at the end of August. 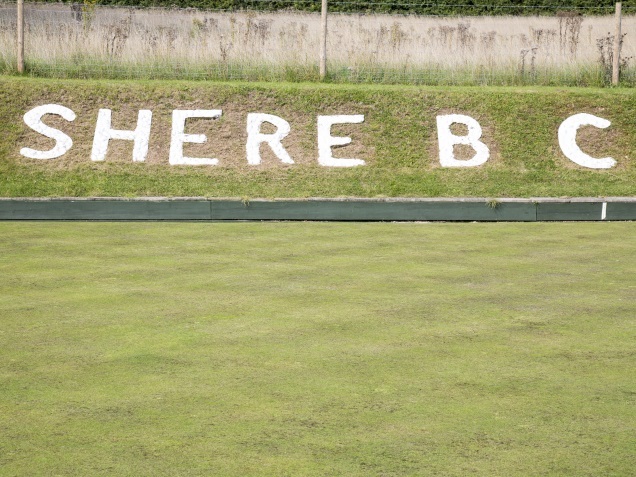 We are a friendly bowling club offering social and competitive bowling in a beautiful environment. 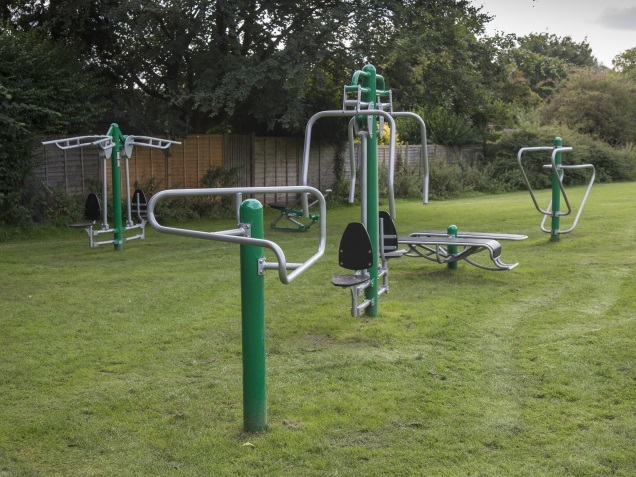 Shere Recreation Ground plays host to the recently added Adult Fitness Equipment. Suitable for ages 14 and above, the outdoor fitness equipment is available all year round, with none of the expensive fees charged by gyms. Financed an installed by the Parish council, using funds made available from the new development of houses in Gomshall. Easy access, with parking available. 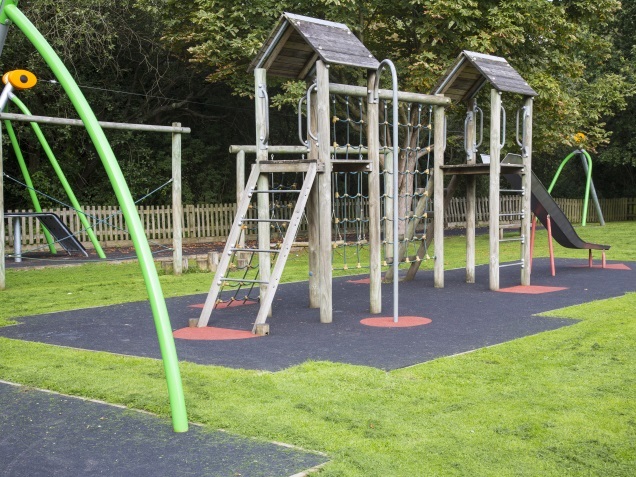 Shere Playground is situated behind Shere Village Hall and adjacent to Shere Recreation Ground. 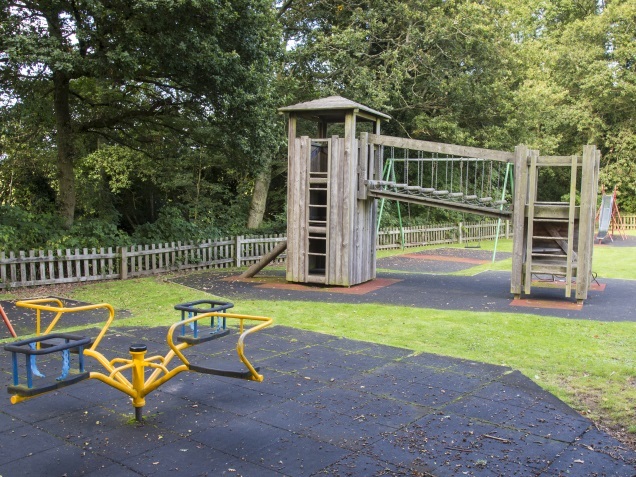 A lovely playground in the beautiful village of Shere, with the Skateramp and Adult Fitness Equipment nearby to entertain the entire family. 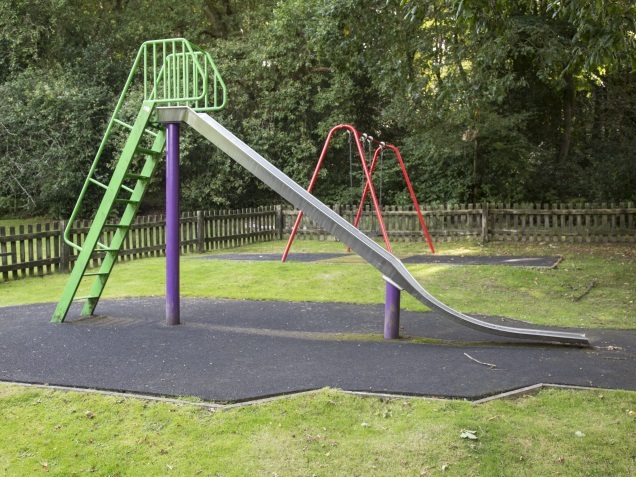 A delightful children’s playground, located up the steps to Peaslake Free School. With the adjacent field, a lovely location for the children to run around. 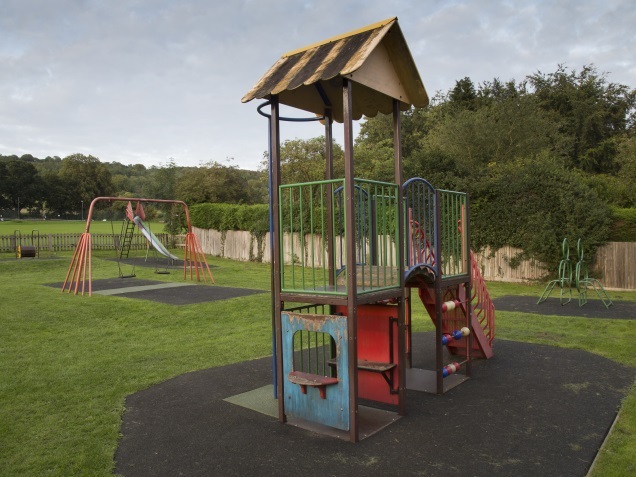 A lovely small playground situated next to Felbury Field and off the Felbury House, Hurtwwod Car Park. Ideal for a walk, followed by a play and picnic. Towerhill playground is a great amenity for the local children, located at the end of Towerhill in a quiet safe cul du sac. The Millenium Playground, created in 2000, is a wonderful playground for all ages. 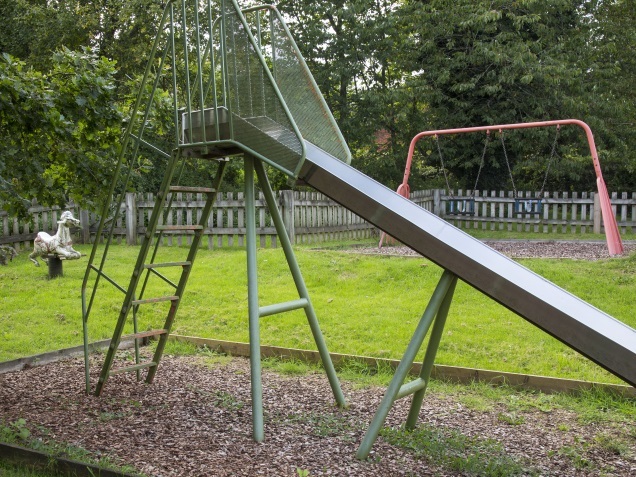 Situated on Goose Green in Gomshall, it has swings and bouncy rides for toddlers, right up to a Zip Wire and Nexus Viper Rope Swing for older children. Bring a picnic and the bikes and have a go around the Adventure Trail in the wooded area next to the playground.